BlogHome » News » Wanting a New Look? 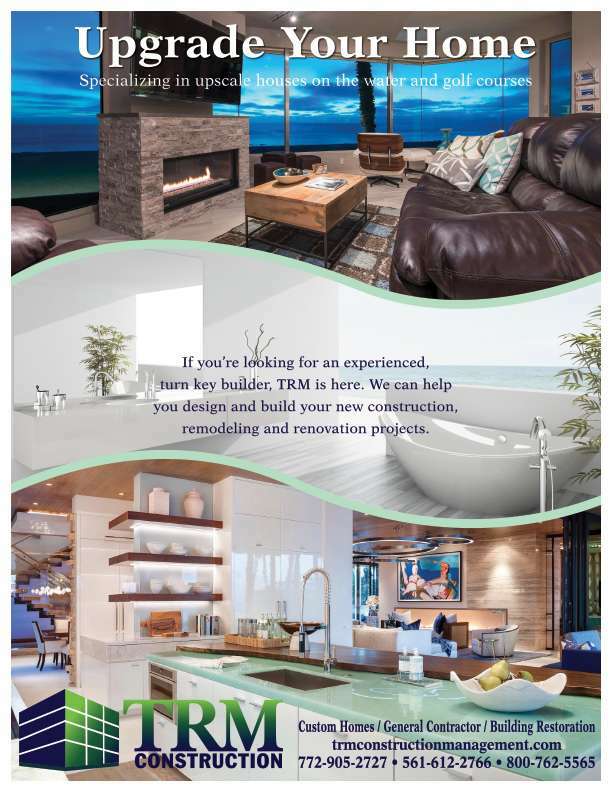 If you’re looking for an experienced, turn key builder, TRM is here. We can help you design and build your new construction, remodeling and renovation projects. 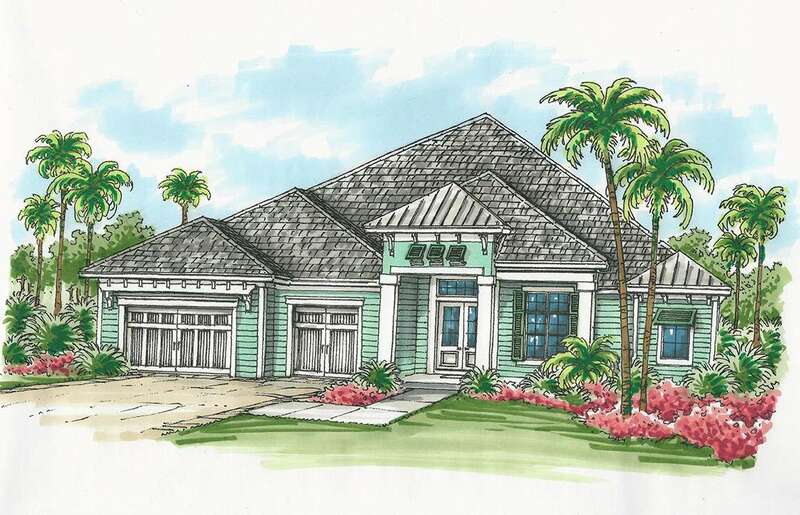 We specialize in upscale houses on the water and golf courses. 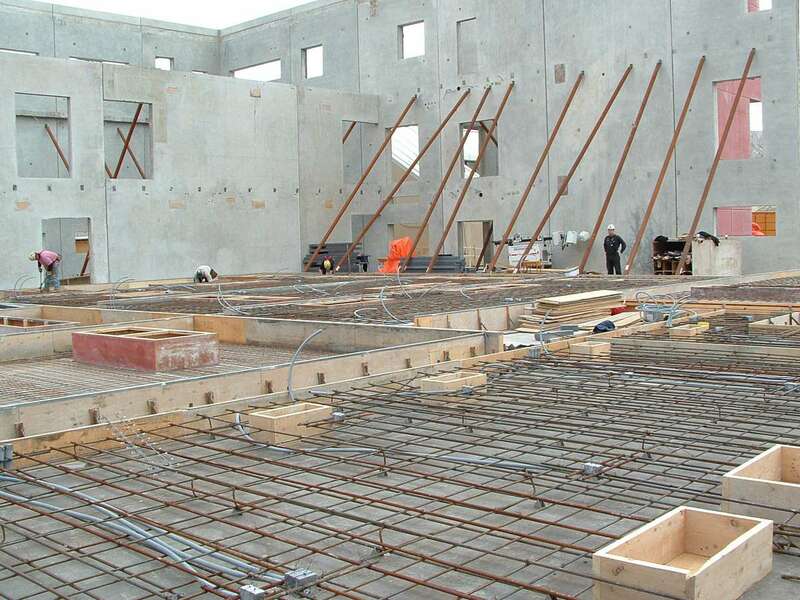 Call TRM Construction for any commercial project or custom home build. next post: HOA Assessments and Projects!